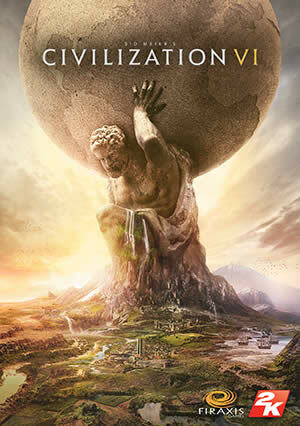 Sid Meier's Civilization VI is a turn-based 4X video game and the sixth main title in the Civilization series. Civilization VI was developed by Firaxis Games, published by 2K Games, and distributed by Take-Two Interactive. The game was released on October 21, 2016 for Microsoft Windows and on October 24, 2016 for OS X. A port for Linux is planned sometime later. As with other games in the series, the goal for the player is to lead their fledgling civilization from an early settlement through many millennia to become a world power and achieve one of several victory conditions—such as through military power, technological superiority, or diplomatic leadership—over the other human and computer controlled opponents. Players do this by exploring the world, founding new cities, building city improvements, deploying military troops to attack and defend from others, researching new technologies and cultural civics, and engage in trade and negotiations with other world leaders. 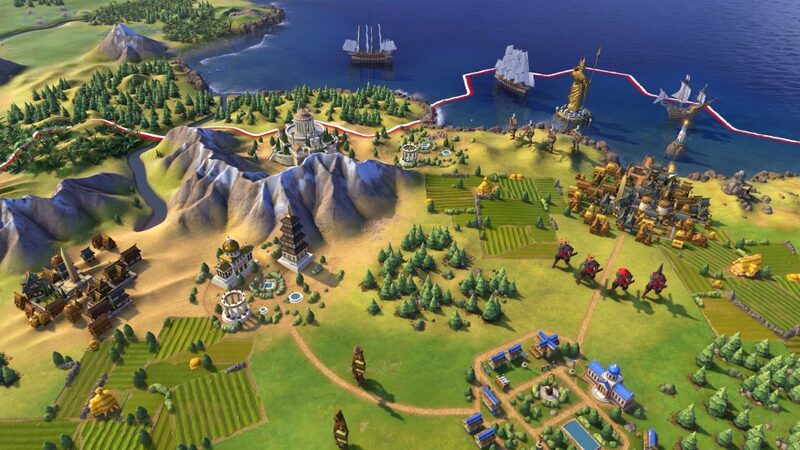 Development of Civilization VI was led by the teams that produced the expansions for Civilization V, and includes many of the gameplay mechanics introduced from those expansions as part of the base game. A critical design focus was to avoid having the player follow a pre-set path of improvements towards their civilization which they had observed from earlier games. 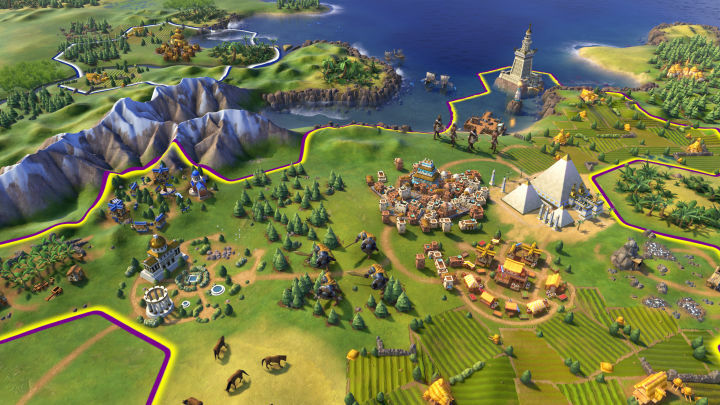 Civilization VI places more emphasis on the terrain by "unstacking" city improvements from the main city space and giving bonuses for placing improvements near certain terrains. Other new features include research on the game's technology tree based on nearby terrain, a similar technology tree for cultural improvements and a better government civics structure for those playing on a cultural victory path, and new artificial intelligence mechanics for computer-controlled opponents that include secret goals and randomized engagements to disrupt an otherwise stable game.